Quality is crucial to success; Tech-Com maintains its reputation by exceeding yours. Quality is not just our motto, it’s how we do business. Our employees are instilled from day one of Tech-Com’s dedication and strict adherence to a safe work environment. From our initial training of our workforce to our many recurrent safety courses, we at Tech-Com believe that safety is no accident. Located in the heart of America, we can mobilize a team to your location promptly; 24 hours a day, 7 days a week. No matter the scale or location of your project, we customize to your needs. Our commitment to the success of our customers is paramount. Delivering quality projects safely, while maintaining the necessary flexibility to ensure the success of your company and projects is our utmost commitment to you. Be honest, be professional, maintain unquestionable integrity and always deliver Success for every Customer. We endeavor to perform to the highest level of quality services at fair and market competitive prices. 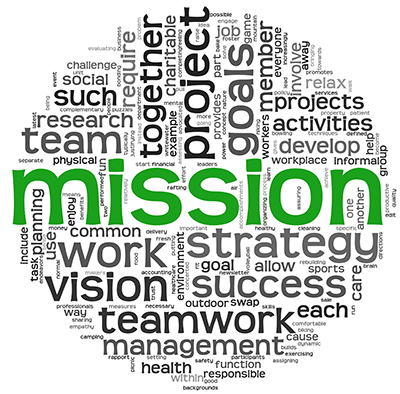 Ultimately, we strive to ensure the success of our company through repeat and referral business achieved by customer satisfaction in all service areas including timeliness, attention to detail and customer focused attitudes. Tech-Com believes that good business starts with good people doing good and giving back, as this drives the fundamentals of success. From participation in charity events to encouraging company health and fitness initiatives; we set our goals high when it comes to the well-being of our teammates, guests, and their communities. Advocating for non-profit involvement and community impact, Tech-Com executives and employees regularly participate in activities sponsored by both local and national charities and organizations. 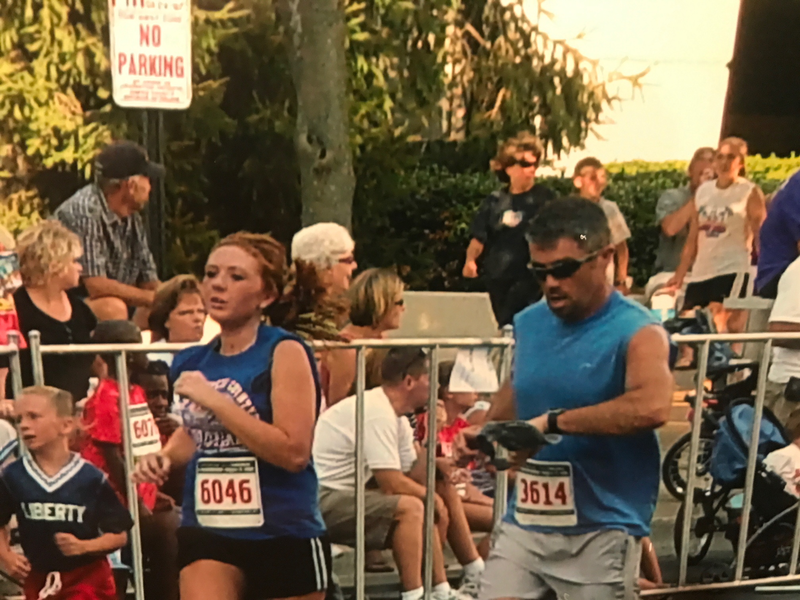 Tech-Com President, Phillip McCoy, and his daughter, Marissa Bellot participated in the Mid-Summer Nights Run in downtown Lexington KY. In 2017, Tech-Com had representatives participate in over 30 non-profit 5K fundraiser events. This is a number that Phil hopes to grow in 2018 and beyond.